1. 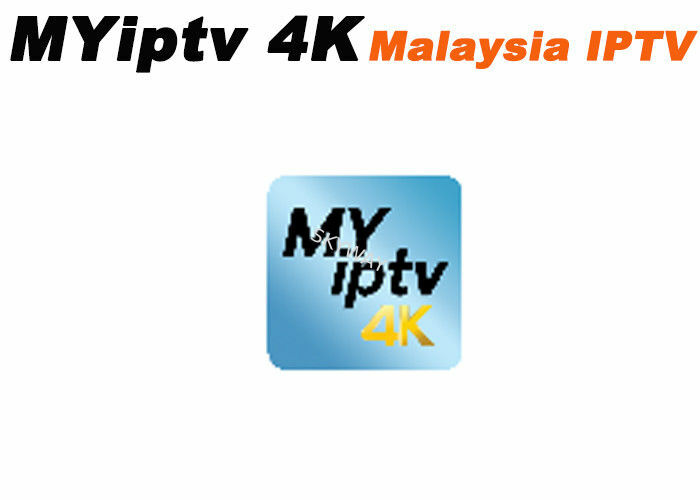 Please download new myiptv4k apk and install to your box. 2. Send old mac to your dealer. 3. Admin will send user name and password to dealer, dealer will send to user. 3. Get your pincode from dealer and topup. 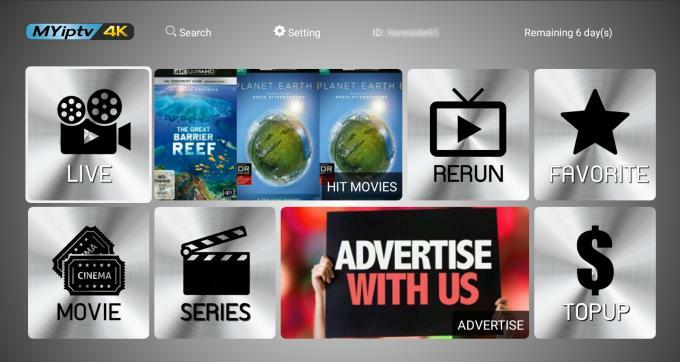 Please note: There is no free trial for MYIPTV.